Top5 Home Remedies For Cold.. Easy & Simply..
Top10 Home Remedies For Cold.. Easy & Simply.. to get rid of cold naturally. Learn now a number of Home Remedies for Cold!! With these remedies, easily treat your Cold at Home. Now, treating cold is very easy with these remedies. 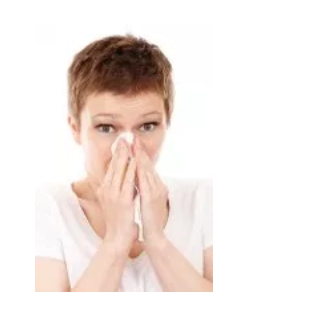 When suffering from Cold and Flu, must use these remedies and feel better faster. These remedies made from natural ingredients bring a great relief from nose congestion, sore throat, sneezing, flu and fever. 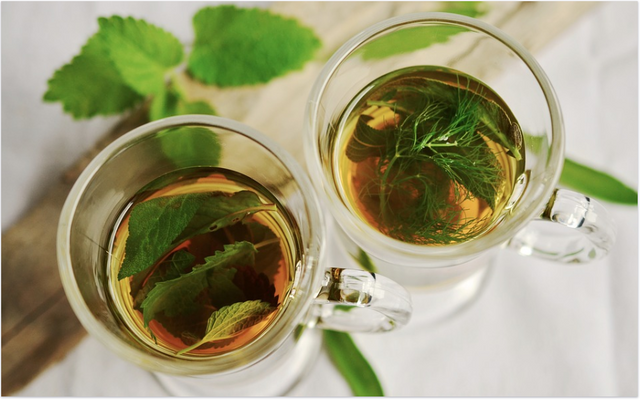 A soothing cup of herbal tea ease cold symptoms. Many beneficial vitamins and minerals are contained in this tea. Enjoy herbal tea and get immediate relief from cold. Chamomile tea for cough and bronchitis is also good. 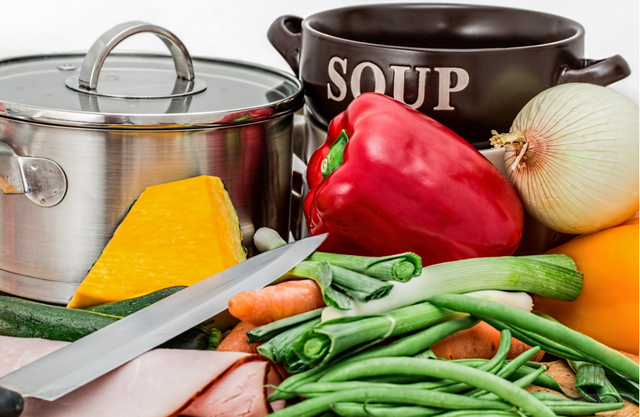 For healing cold, chicken soup must be consumed as it loosens up mucus. A lot of people these days consume chicken soup in winter season. It not only cures cold but also gives good energy to the body. During cold, our energy level is down. Garlic is a natural remedy and powerful antioxidant. Garlic contains many useful properties other than antibiotic properties. 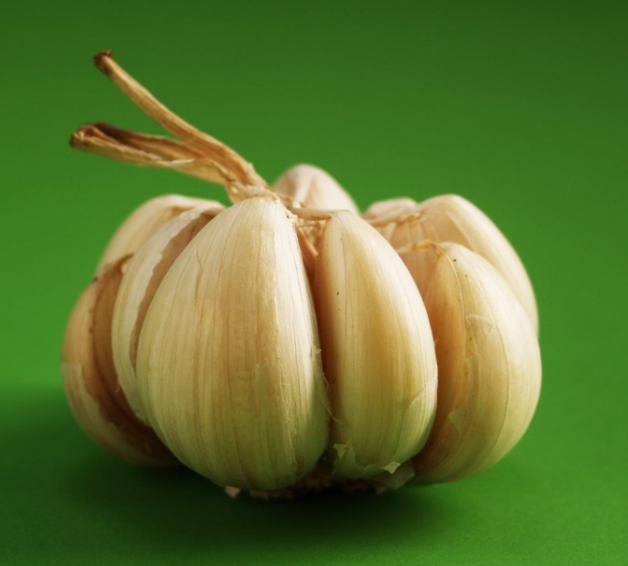 So, In the morning time, we should consume 2-3 cloves of chopped garlic as it helps to reduce cold and flu. Turmeric is used for thousands of years as it has anti-inflammatory, antibiotic, and antioxidant properties. Take milk, add one spoon turmeric powder, chopped ginger, honey, cardamom and boil it for sometimes. After sometimes drink this hot milk. It will helps to reduce cold symptoms. Boil water in a large pot. Cover your head and mouth with a cloth or towel. Put your face on the pot and breathe in steam for about 10 minutes. This remedy will loosen congestion in nose and throat. Ultimately, it will reduce your cold symptoms. 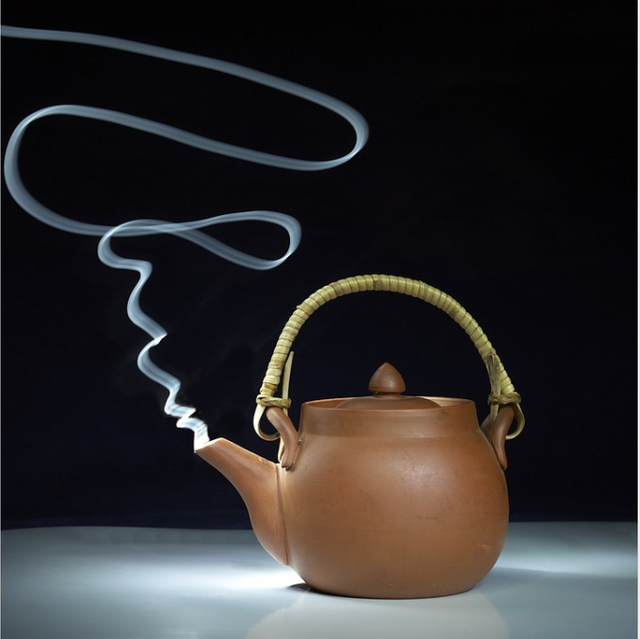 In winter, when a large number of people suffer from cold, we must take steam as it removes any types of viruses. Edited: User later verified to be the owner of sourced website. yeah..thats the plan. please up-vote my posts. thanks. You got a 14.39% upvote from @postpromoter courtesy of @gungunkrishu!